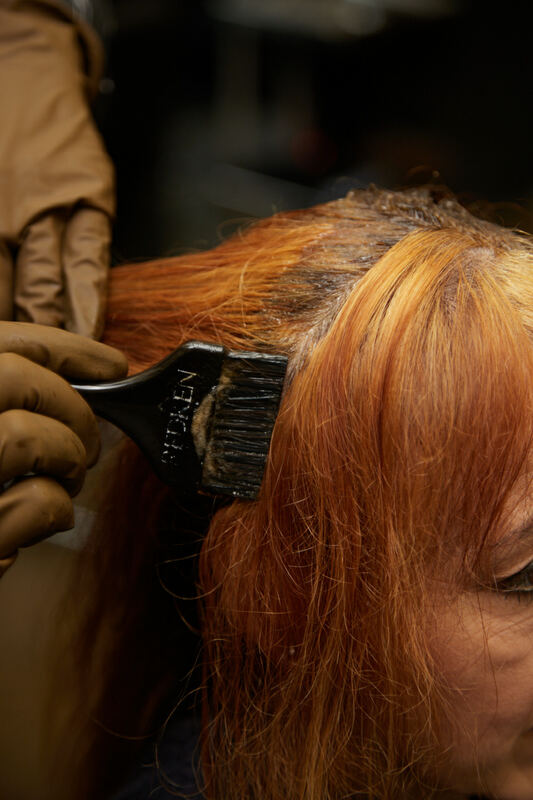 Through our advisory service, we’ve received hundreds of messages from women who feel that years of colouring their hair at home with low quality box colour has led to it looking and feeling a little lacklustre. They often want to go back to something more natural, but aren’t sure how to make the transition. 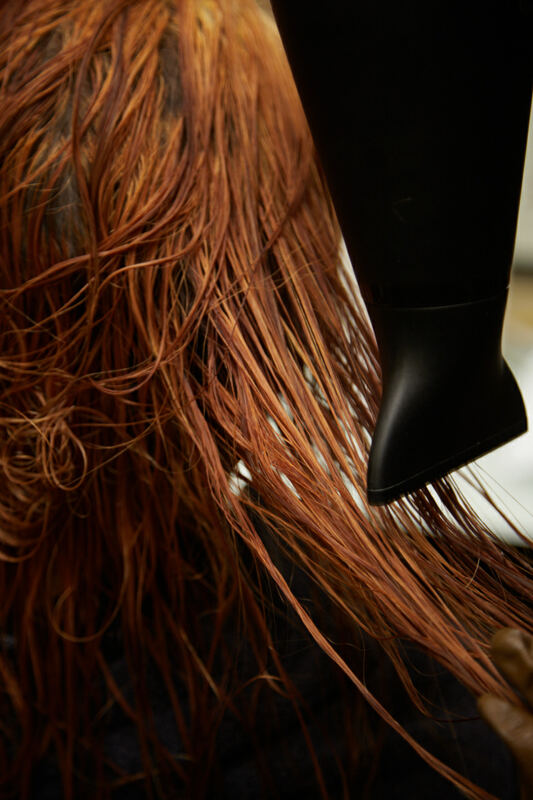 Here, our colourist Jason Hogan takes us through the salon approach to removing years of built up hair colour. “Lisa had been using very dark permanent colours over the years, as she felt she had to use colour darker than her own hair to achieve grey coverage. A constant use of dark colours has led to a dye build-up, which makes her naturally reddish brunette hair appear black, and dull. The aim is to get her back to her natural, softer, warm auburn, so that she can start using Josh Wood Colour permanent colour to cover her roots when they grow back in." 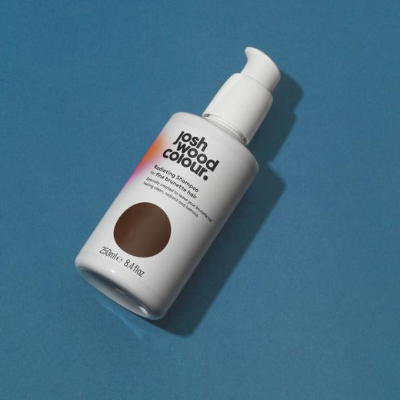 "As Josh Wood Colour offers 100% grey coverage in all of their shades, she will be able to return to her natural colour and keep up with grey maintenance at home, while keeping a multi tonal, dimensional hair colour that matches her natural shade. As from now on she will be matching her natural shade, she won’t get that ‘built up’, heavy look. Using a shade shot plus will also help maintain the natural tones of the hair, even on her roots. I recommend a Chestnut Brunette shade shot plus for Lisa”. “So firstly, I lightened up the mid lengths and ends using a lightening product, Redken Flashlift. We waited, and once this had reached the appropriate level of brightness, I rinsed and shampooed her hair. I then applied a treatment to the hair, as using a lightener to remove colour can temporarily dry it out. We used an extra conditioning mask – Josh Wood Colour Everything Mask. “We then dried her hair, and reapplied a new, lighter root colour, using Redken Colour Gels Laquers (5n), and then a lighter colour to the end ends, using demi permanent colour, such as Redken Shades eq (6nb and 6g). Using a darker colour at the roots and a lighter colour at the ends gives a really natural looking result, as if the sun has lightened it naturally”. “After, we rinsed and shampooed again - and after a trim to get rid of the built-up, old ends - Lisa was good to go! She doesn’t have time to visit a salon frequently for root touch ups, so she will now be able to use Josh Wood Colour permanent kit in between any salon trips she makes – She should match the permanent kit colour to her roots, and only apply on the roots to cover greys, without taking it through the ends. 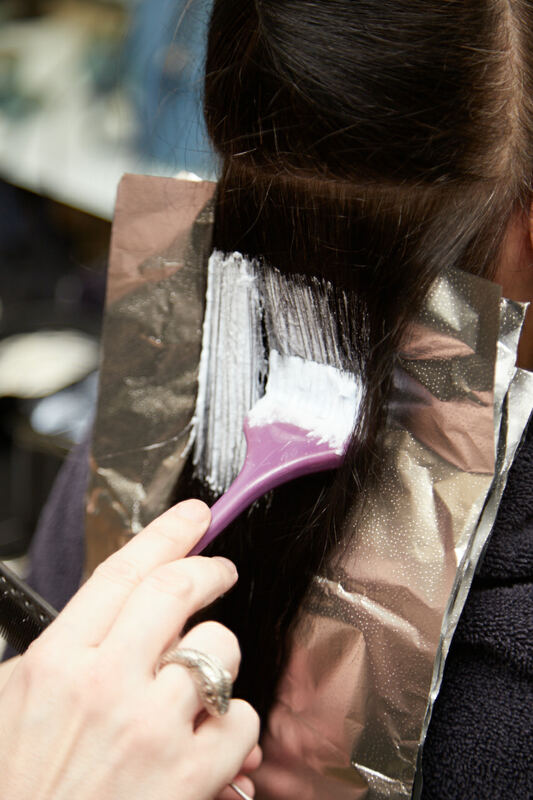 Between colours, she can also use a root touch up for semi-permanent grey coverage”. 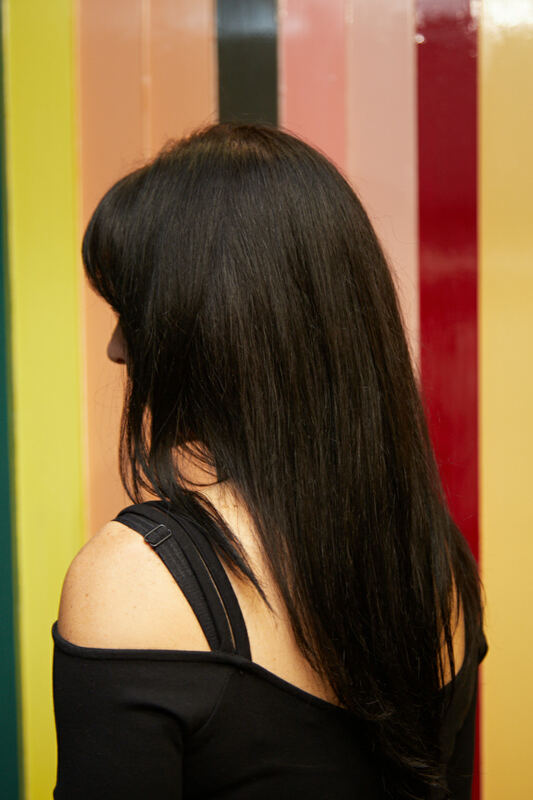 “I would recommend from now on she uses a sulphate-free shampoo and conditioner (for her, I’d recommend the Josh Wood Colour care range for fine brunette hair) to stop the colour from fading, and to keep the hair clean and healthy. She should also use a mask weekly to maintain her ends, which may feel slightly drier due to the lightener, Josh Wood Colour Everything Mask is perfect for this, as it’s super hydrating but also lightweight enough for frequent use”. And if you can’t visit a salon? 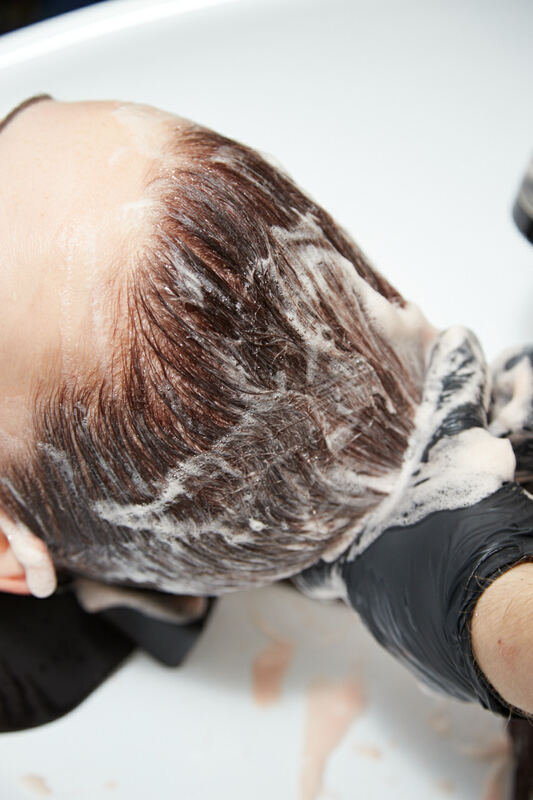 “Although removing years of hair colour build up is most often a salon job – and is really the only option if you want it all gone quickly - you can sometimes soften the colour yourself gradually. 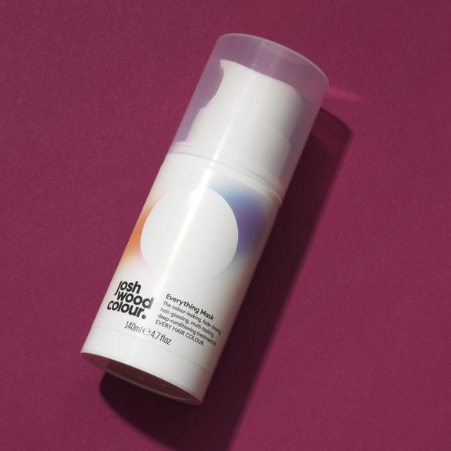 There are some DIY methods available online that can make your hair very dry, but to soften the colour over a period of time, I’d recommend being gentle, and using a cleansing shampoo – such as Redken Clean Maniac – or an anti-dandruff shampoo. While totally safe, these methods can still make your hair feel a little dry, so it’s important to apply regular masks, and even hair serums and oils”. For hair colour that is totally unique to you. 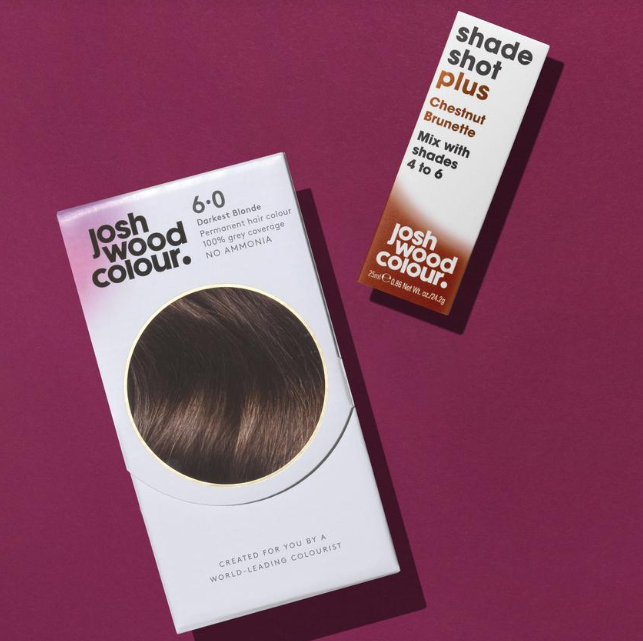 Reveal your perfect, personal shade by mixing a Shade Shot Plus with your Josh Wood Permanent Colour Kit.